Every spring (since 2010), as soon as the ground stops freezing, I stop wearing shoes. I continue to go unshod until it freezes again in October or November. Every year I become more convinced that shoes are completely unnecessary in most circumstances (except, I think, in sub-freezing temperatures and while performing certain kinds of labour. Like, say, using a shovel. I haven’t managed to do either without shoes [UPDATE: Apparently, you can use a shovel barefoot]). I believe that the human foot is perfectly designed for walking and running on almost any terrain without being enclosed in a shoe. The arch is perfect for absorbing shock, and the soles (with proper use) naturally form a protective callous while remaining sensitive enough to detect (and avoid) injurious surfaces. Both my research and my personal experience confirm it. 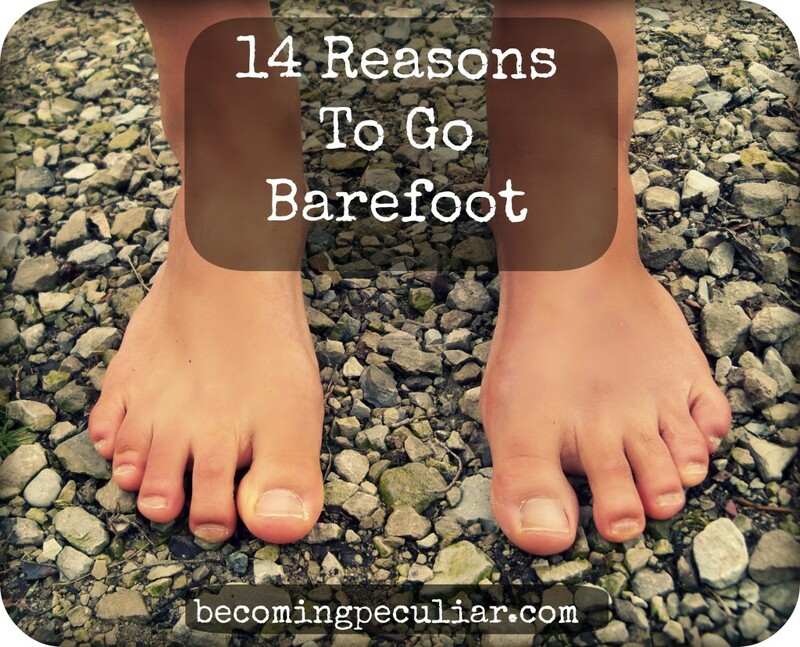 As a result, here are fourteen reasons I prefer to go barefoot. It feels good. Plain and simple. It feels good to walk barefoot through dew-drenched grass in the morning, or to feel sun-warmed concrete under my feet on a cool summer evening. I love to feel all the different textures and temperatures, from gravel to ceramic to pine-needle carpets on the forest floor. It’s delightful. I love discovering what I can get away with not using/buying/owning. There’s freedom in knowing you don’t have to depend on material possessions in general, and market commodities in particular, to get by. (Hence the reason I also don’t use shampoo). Going barefoot is consistent with my desire to live a minimalist lifestyle. That’s one less thing in my possession I have to worry about. The money I don’t spend on shoes is money I can spend on other things I value more. 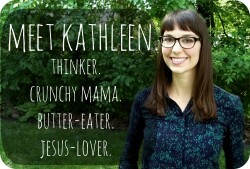 (Like, say, high-quality food). I believe that shoes are unhealthy. They generally cause more problems than they solve, by encouraging an unnatural gait (causing joint problems), promoting bacterial and fungal growth (causing a whole host of gross problems from athlete’s foot to toenail fungus), and creating harmful friction on various parts of the feet (causing blisters and corns). Since ditching shoes, I no longer suffer from foot odor. I can go in and out the door without having to stop to fiddle with laces or buckles. I don’t have to launder, hang-dry, sort, or fold socks (except my husband’s). So for these reasons and more, I am happy to kick off my shoes each spring and leave them on the shelf for the remaining three seasons. For further reading, check out the Daniel Howell (a.k.a. The Barefoot Professor’s) Fact Sheet on living barefoot. I’ve also written about going barefoot here and here. Can you think of any other reasons to go barefoot?